Manhattan commercial real estate business continues to boom over the summer. 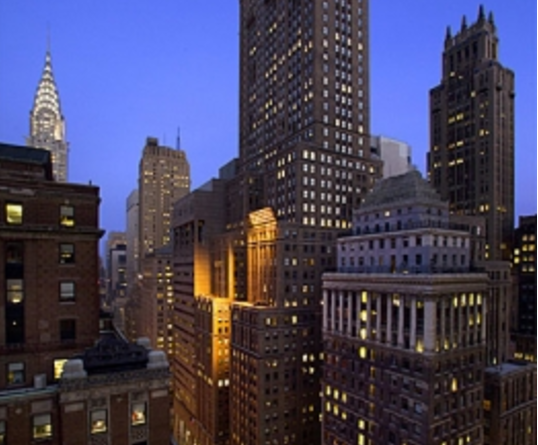 Empire State Realty Trust announced that is signed a 17,500 sq. ft. full-floor office lease agreement with financial technology company iCapital Network at One Grand Central Place. iCapital is a financial technology platform democratizing access to alternative investments for high-net-worth individuals, registered investment advisors, broker-dealers, private banks, and family offices. Founded in 2013, iCapital’s online portal offers a curated selection of private investments, along with extensive due diligence support, an automated subscription process and integration with a wide range of custodial platforms and reporting packages.